Sit down, relax, recline your seat, and enjoy the ride. Our coaches offer comfortable micro-fiber reclining seating with ample leg room and feature all of the modern amenities you would expect in a luxury coach. Watch your favorite DVD on our overhead monitors, or plug in your laptop and do homework or browse the web with onboard Wi-Fi connection. All of the buses go through a rigorous safety check before leaving our facility. All of the buses are maintained in-house, ensuring the highest level of quality control possible. 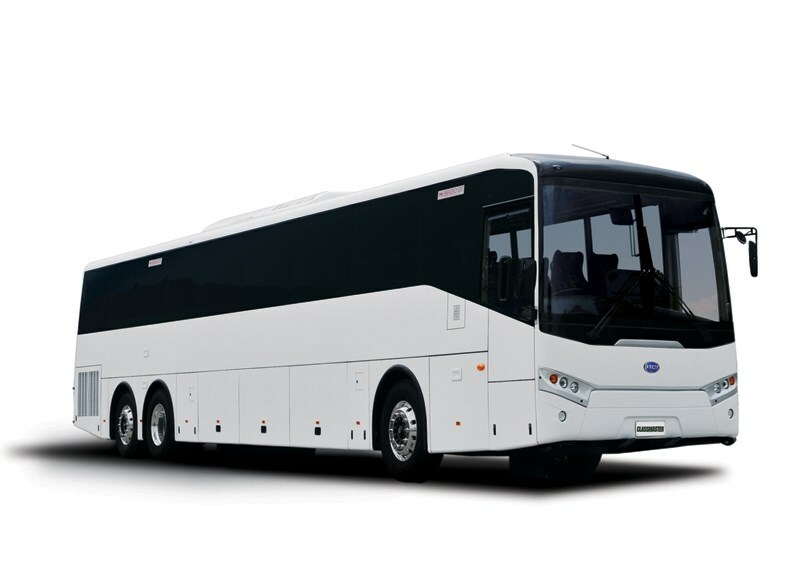 Each motor coach is equipped with GPS and vehicle tracking.